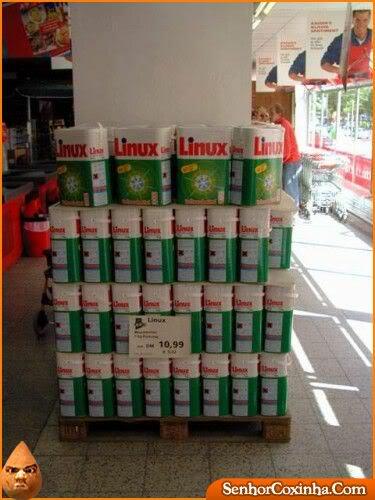 Toilet Paper for those who love or hate Linux! Funny! Excellent reference of study to know about the 50 more common programming languages in the world.